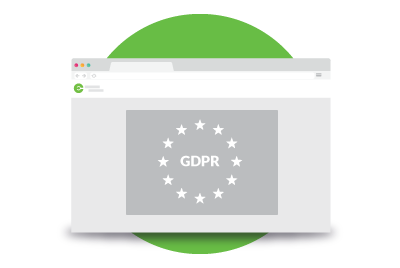 All customers can rest assured that they will receive a premium support service with no restrictions on how many times you can contact us within a 12 month period. We are happy to hear from any of your staff ranging from technicians to non-technical personnel. We aim to respond within 4-6 hours of receiving a request for support, often even faster - Our support team work closely with our development team to ensure that feature requests suggested by customers are considered and responded to. Click here to start a remote desktop session using TeamViewer, which will download when clicking on the link. Please then provide the ID and password to your Planet eStream support technician. 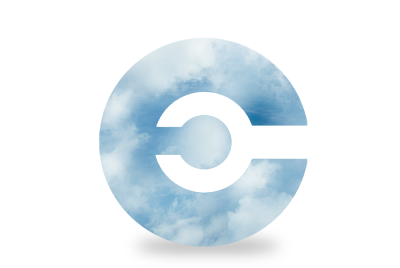 Would you like to move your Planet eStream to the Cloud? Click here to request further details. 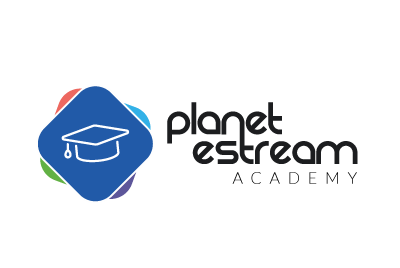 The online training academy to support your Planet eStream experience. We issue notices via email to our user group when new Planet eStream updates are released. The emails contain details on how to apply the update and details of new features and changes. Search the Planet eStream Knowledge Base for answers to frequently asked questions, detailed feature-based articles and hardware configuration guides. Extend the capabilities of your Virtual Learning Environment or Wordpress blog presentations by installing our free plugins, allowing you to embed videos and other content directly from your Planet eStream library. Help documents are now integrated into the Planet eStream website. For help, please click the help icons throughout your Planet eStream system. Dont know your 'Megabits' from your 'Megabytes'? No problem, download our handy media terminology glossary and sound like a technical genius in minutes!